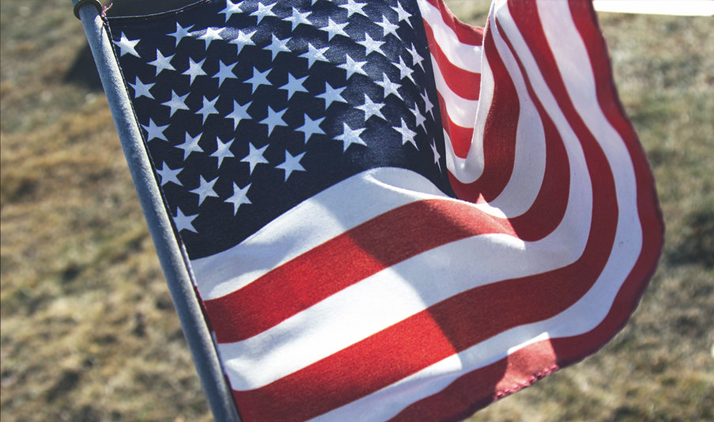 With a new bill charging ahead in the California state legislature, employers may soon be able to establish recruiting policies that favor military veterans over other candidates. While an existing California law allows employers to prioritize veteran job candidates, its scope is only limited to those who served in the Vietnam War. Assembly Bill 353 would expand that provision’s reach to veterans generally. In exchange for adopting a veterans’ preference policy, an employer would be shielded from hiring discrimination claims in cases where a veteran is selected over another qualified, civilian applicant. The bill, now sitting with the state senate, was unanimously approved by the state assembly. It is expected to pass the senate and reach Governor Jerry Brown’s desk in the coming weeks. California has the highest veteran population in the country, with nearly 2 million calling the state home. After decades of grappling with a high rate of unemployment—it reached 12 percent in 2011—the state’s veteran community has found increasing success. As of March 2017, unemployment amongst California veterans sat at 5.5 percent. In comparison, the unemployment rate among US civilians nationally is 4.7 percent. Veteran hiring laws have been embraced across the country, with a total of 37 states enacting measures similar to the proposed bill. The federal government, too, has its own program in place. Since the Veterans’ Preference Act was passed in 1944, qualified veterans are entitled to hiring preference over civilians for most federal government jobs. Later amendments to the law extended the benefit to veteran widows and widowers as well.